Schedule a VIP demo with our CEO and Founder Jay Smithweck during your visit to Digital Dealer in Las Vegas. 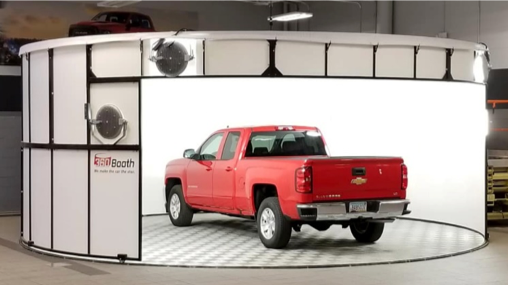 3 Weeks Left - 360 Photo Booth Studios will be at Digital Dealer! Going to Digital Dealer? 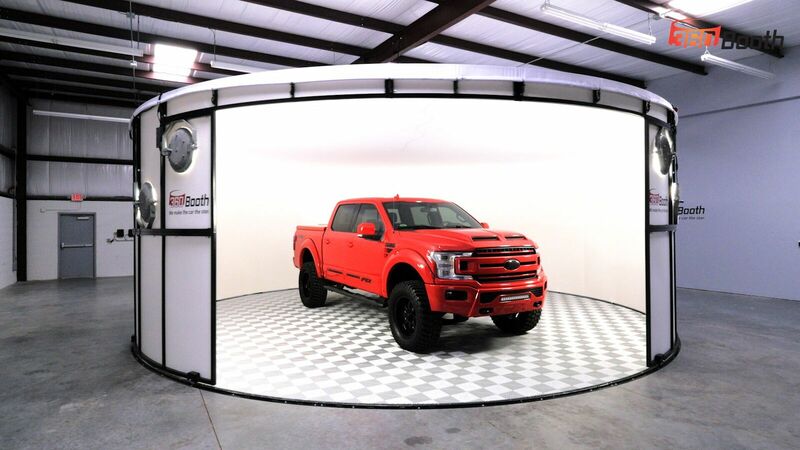 Be sure to stop by Booth #901, we will have 360Booth set up for you to come see the hottest and most sold vehicle photo studio. 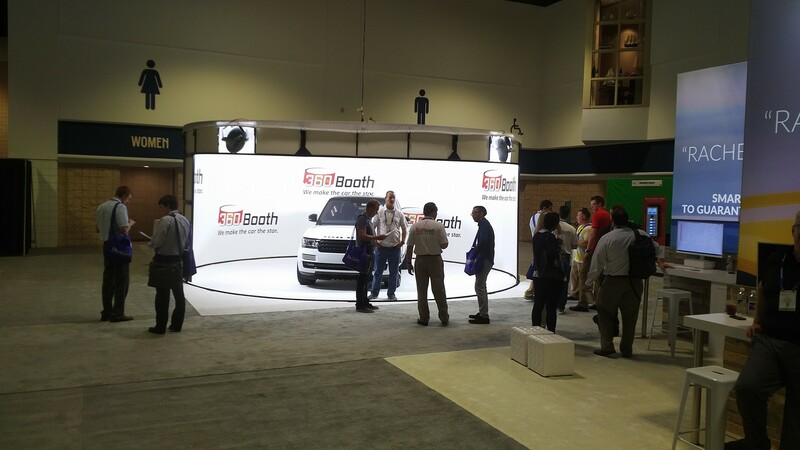 360Booth Photo Studio Booth #901 will be on display at the Digital Dealer Conference in Las Vegas October 16-18th. "If you are considering a photo booth call 360 Booth you will not be sorry." When I started searching for photo booths it became very clear to me which booth was going to be the best. Are you thinking about selling vehicles online or out of state? 360Booth at Digital Dealer Conference in Las Vegas! 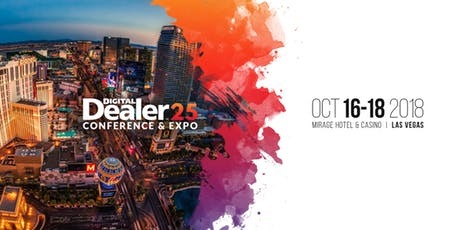 Don't miss out on the hottest product in the automotive industry at the Digital Dealer Conference in Las Vegas October 16th-18th. 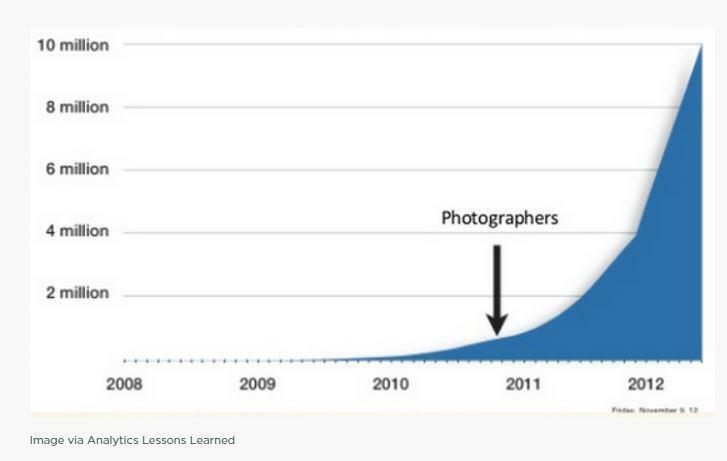 Before 2011, Airbnb had no photo policy and no one was booking. Instead of going high-tech and revamping their platform, they went low-tech and switched to professional photos. Write off your entire photo studio! 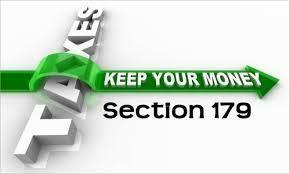 Take advantage of the tax breaks on your financed purchases! 360Booth Photo Studio will be at NADA 2018 in Las Vegas March 23rd-25th! It's right around the corner, NADA 2018 in Las Vegas March 23rd-25th!